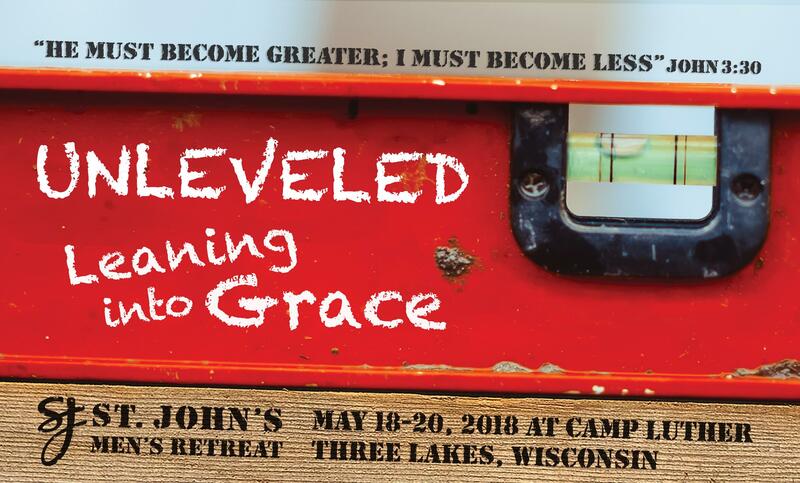 This retreat has always been hosted in May, but has recently moved to being hosted at Camp Luther in Three Lakes WI. The same great experience of God’s Word and tons of laughs and fun, is only complemented by great facilities and amazing destination. Be sure to check back for upcoming retreat information. For now, mark May 19-21 on you calendar for this year’s retreat.